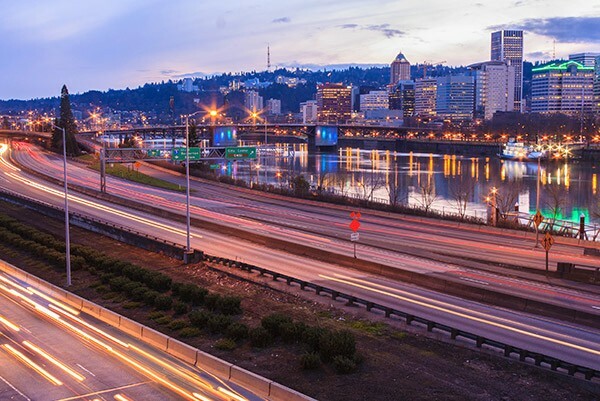 Secure Pacific has nearly 40 years of industry-leading experience and locally run offices throughout Washington, Oregon and Idaho. When we say local, we really mean it — we do everything in-house, from hiring and training our own technicians to doing all of our own monitoring, billing and service. To the Secure Pacific team, you’re a neighbor, not a customer. The safety and security of the people and buildings we protect and the communities where we live drives us to deliver the best for every client, every time. To provide Verified Peace of Mind© to our clients and through unparalleled service and superior technology that exceeds all expectations. We created our Verisafe® line of verified security systems after nearly 40 years experience in protecting homes, businesses and government facilities. To be effective, a security system needs to be custom designed. With Secure Pacific, you get a customized security solution for a budget friendly investment. All Secure Pacific security systems are monitored at our state-of-the-art Verification Center® in Everett, Wash. Our operators are experts in verifying alarm signals. Verified alarms allow police to respond more effectively and lead to the arrest of more criminals, delivering Verified Peace of Mind® for our clients. We have service and security experts in Everett, Seattle, Tacoma, Spokane, Portland and Boise ready to take care of your security needs.